The 'new' Crocodile Dundee met New Century when stars flew in to shoot the clip that gained world attention at this week's Super Bowl. 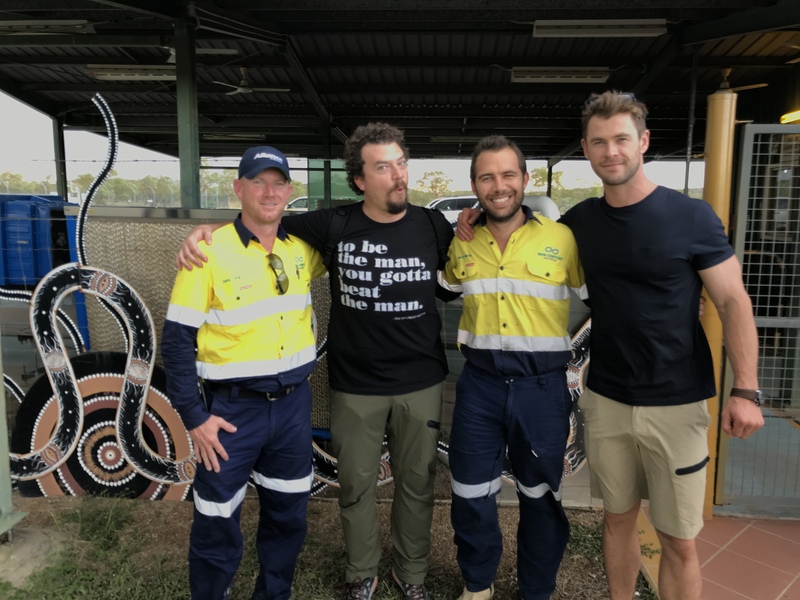 Actors Chris Hemsworth and Danny McBride took advantage of the Century mine airstrip, close to their filming location at Adels Grove in Queensland's lower Gulf country. The mock film trailer, drawing on the popularity of the Paul Hogan originals, featured a host of Australia's most prominent actors including Russell Crowe, Margot Robbie, and Hugh Jackman. 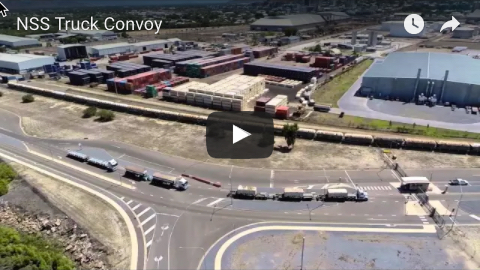 New Century Resources spokesman Shane Goodwin said the team was very proud to have played a small role in Tourism Australia’s Crocodile Dundee campaign. 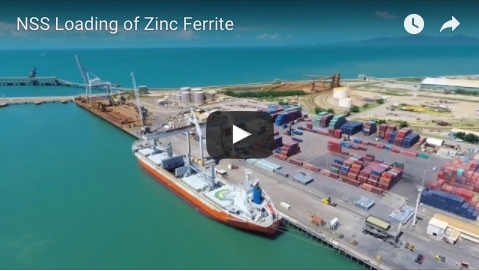 The company plans to restore the Century mine site to a place among the world’s top 10 zinc producers through a $113 million tailings reprocessing operation, starting production this year. Below: New Century superintendent support services Dan Fifield (far left) and site senior executive Barry Harris (centre) with actors Danny McBride and Chris Hemsworth.